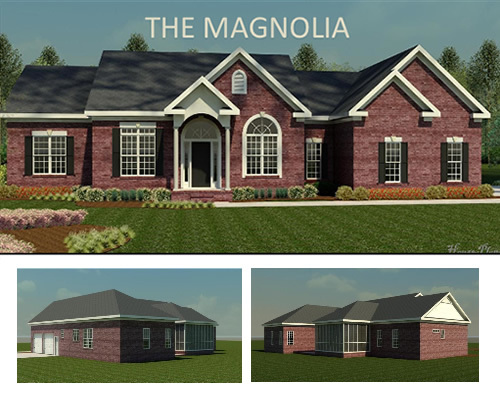 Below are our available showcase homes. 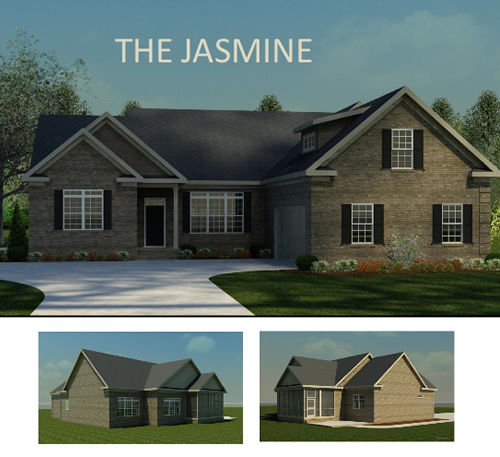 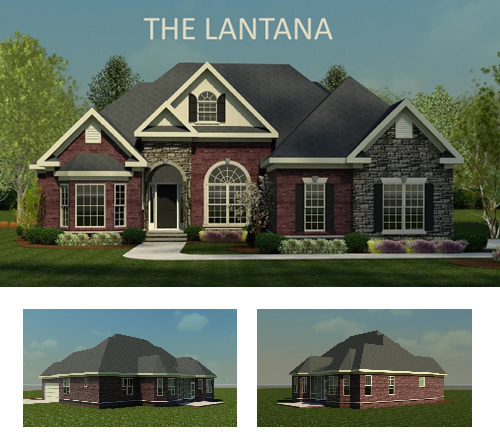 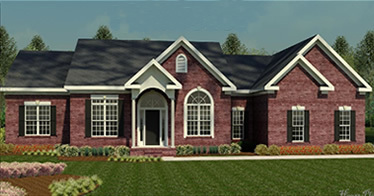 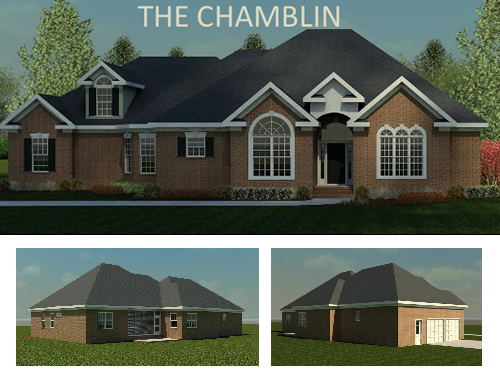 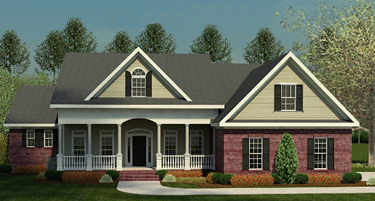 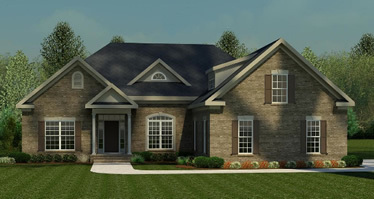 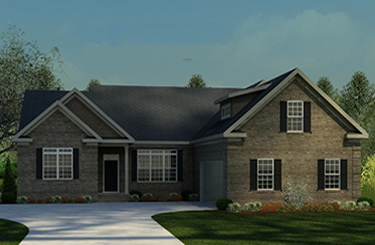 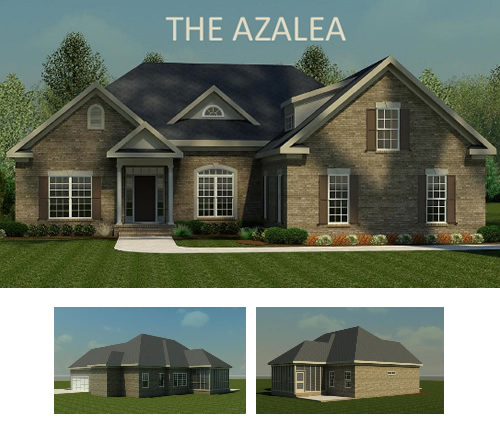 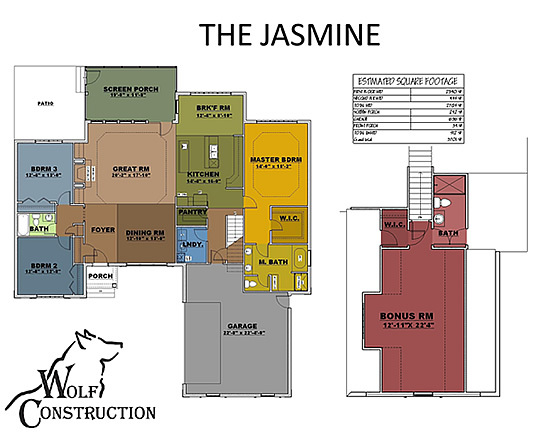 Links are provided to view full size renderings and floor plans. 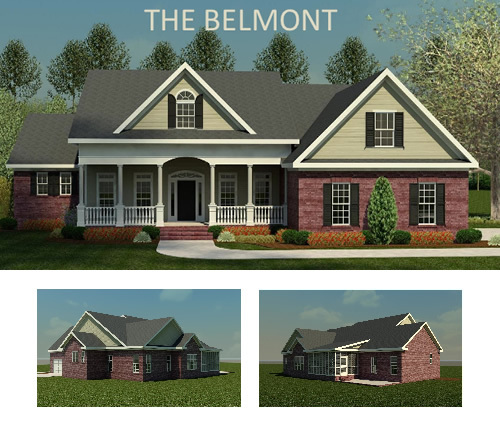 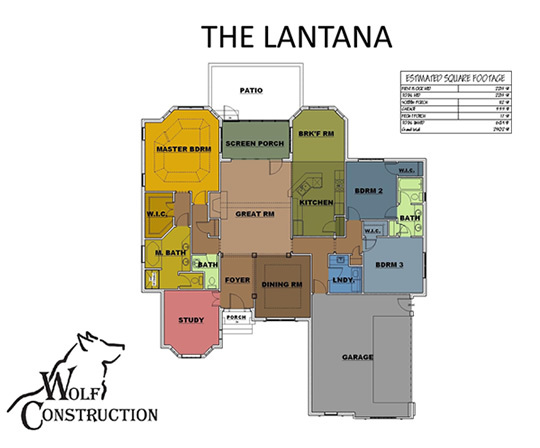 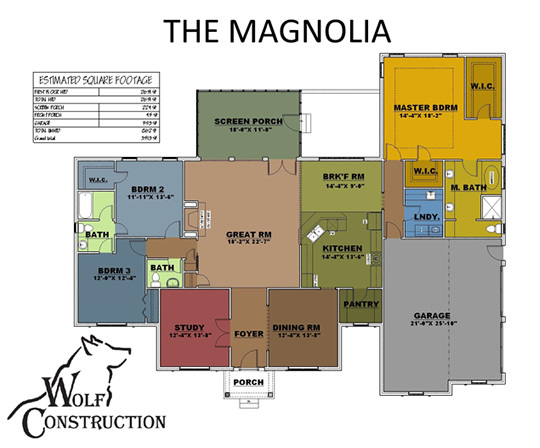 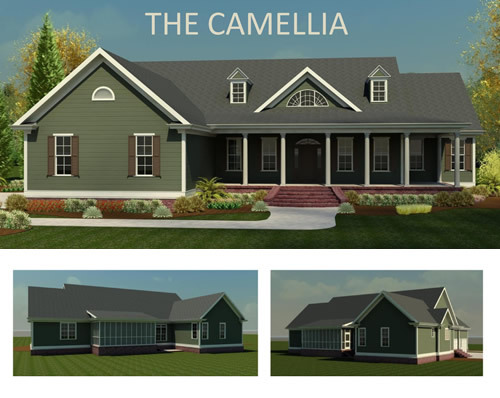 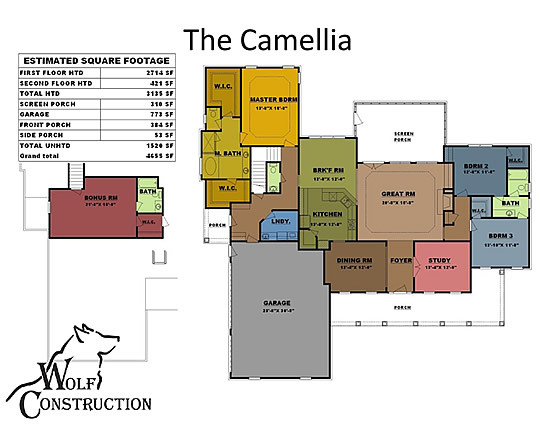 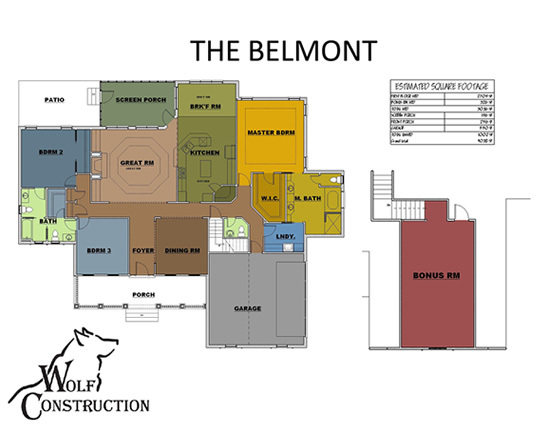 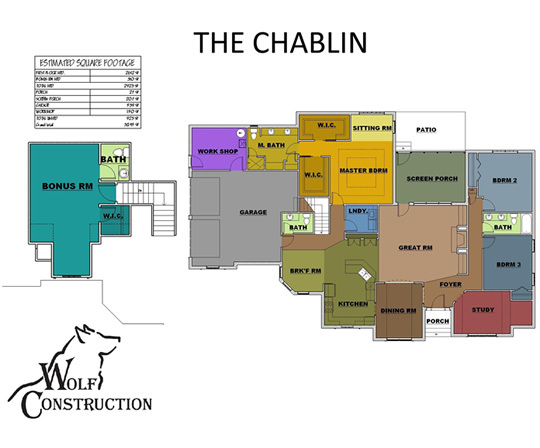 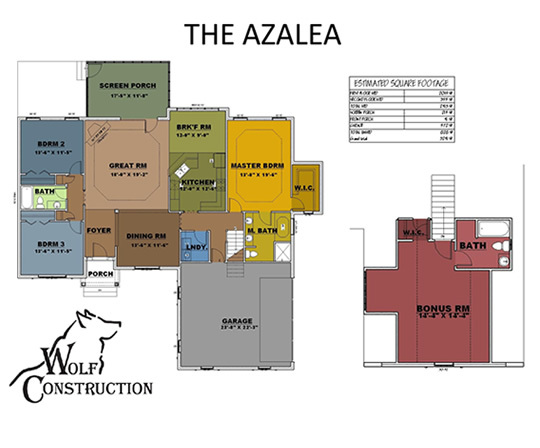 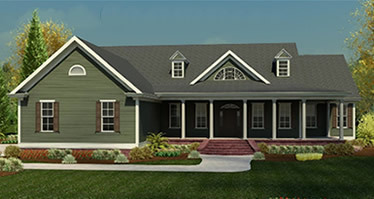 For more information, please feel free to contact Wolf Construction at (803) 648-1711 or info@wolfconstruction.com.